Heiress Kamila Mughal is humiliated when her brother's best friend snubs her to marry a social climbing nobody from Islamabad. Roya discovers her fiance has been cheating on her and ends up on a blind date on her wedding day. Beautiful young widow Begum Saira Qadir has mourned her husband, but is she finally ready to start following her own desires? 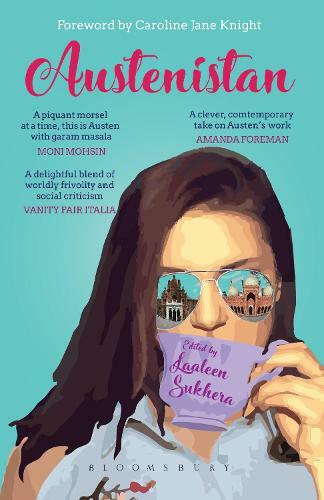 Inspired by Jane Austen and set in contemporary Pakistan, Austenistan is a collection of seven stories; romantic, uplifting, witty, and heartbreaking by turn, which pay homage to the world's favourite author in their own uniquely local way.